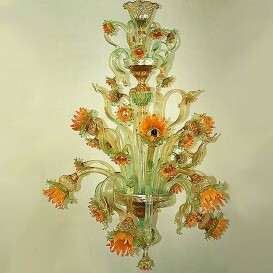 This Venetian ceiling lamp is just perfect for your bathroom or other small area because it intensifies mirrors and decorations. 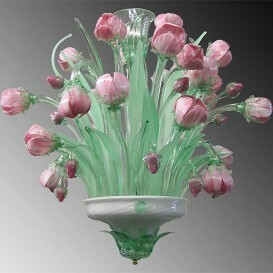 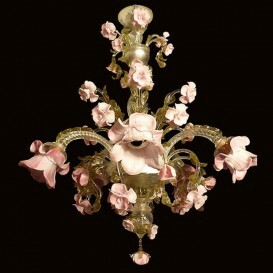 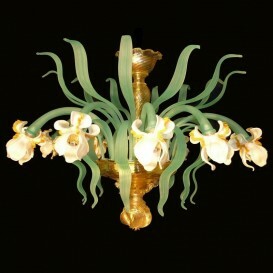 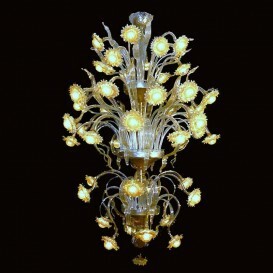 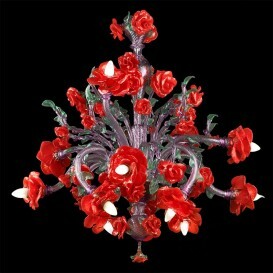 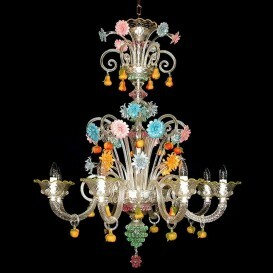 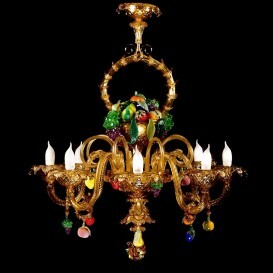 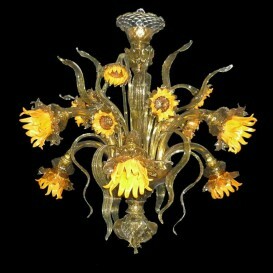 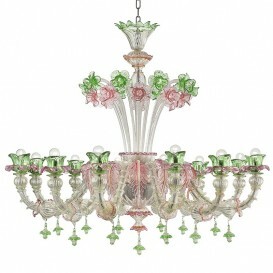 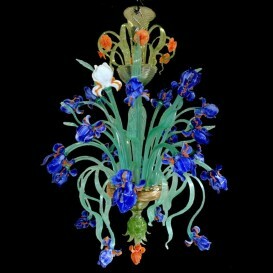 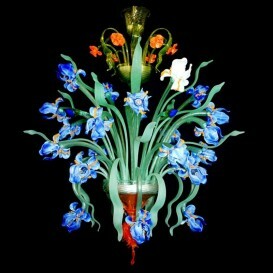 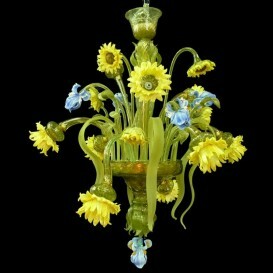 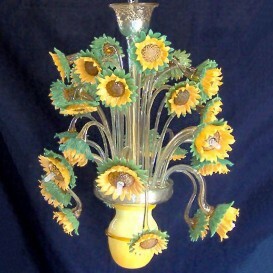 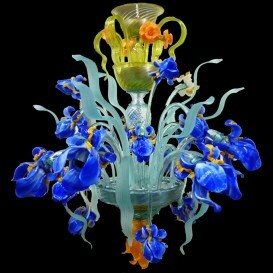 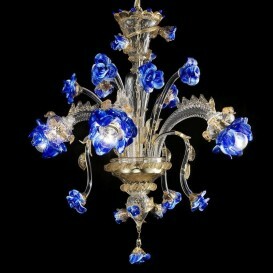 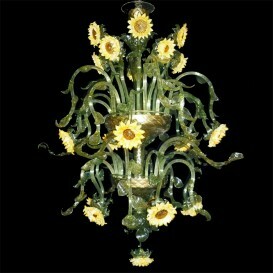 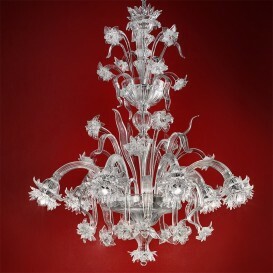 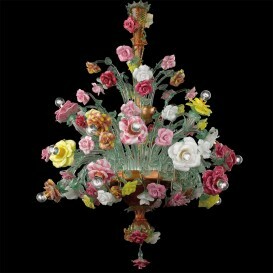 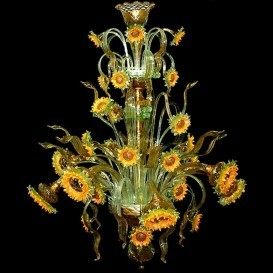 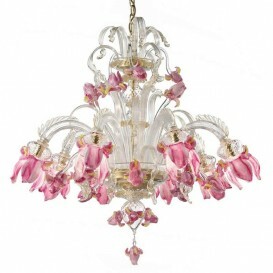 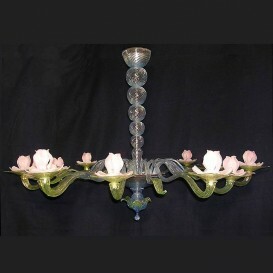 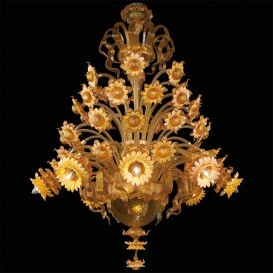 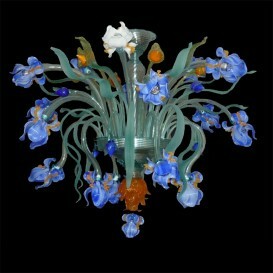 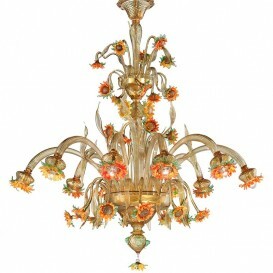 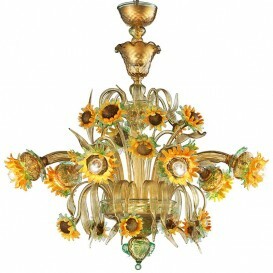 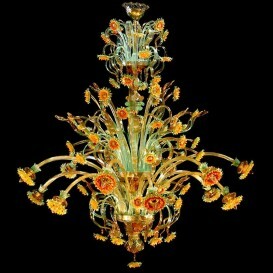 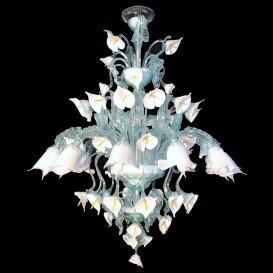 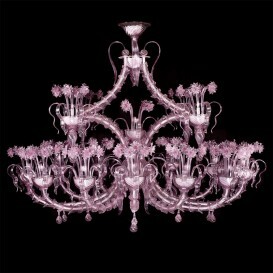 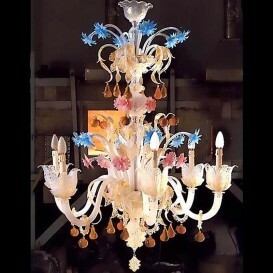 It is fixture like this Venetian glass ceiling lamp that make glassmaking look so effortless. 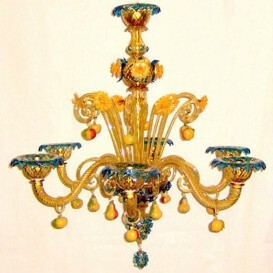 This piece is made of authentic Venetian Murano glass by talented glassblowers who make sure that you get your own little piece of Venice in your own home. The curved arms, the pinched flowers and the long lines are the features that make this ceiling lamp to be one of the most desirable art pieces for the home.